Here is a fun wireless mouse, this one is aimed more at the younger geeks, the USB Wireless Penguin Mouse. 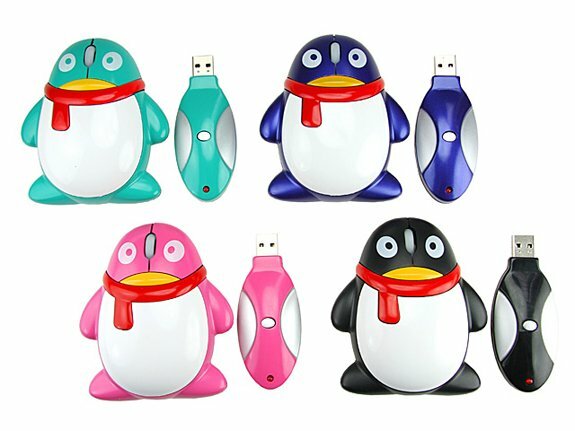 The USB Wireless Penguin Mouse comes with an 800dpi resolution, and is available in a variety of colors. 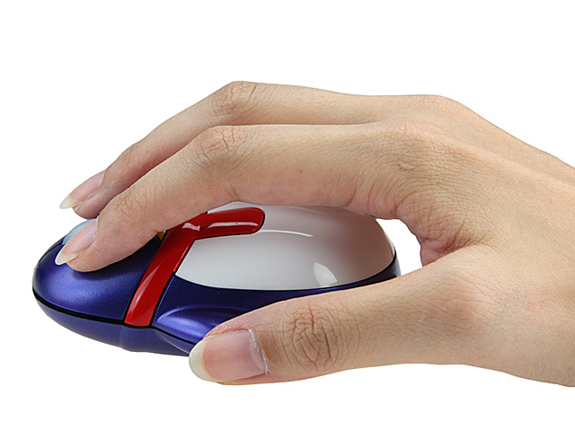 The USB Wireless Penguin Mouse is available for $21 from Gadget4all.